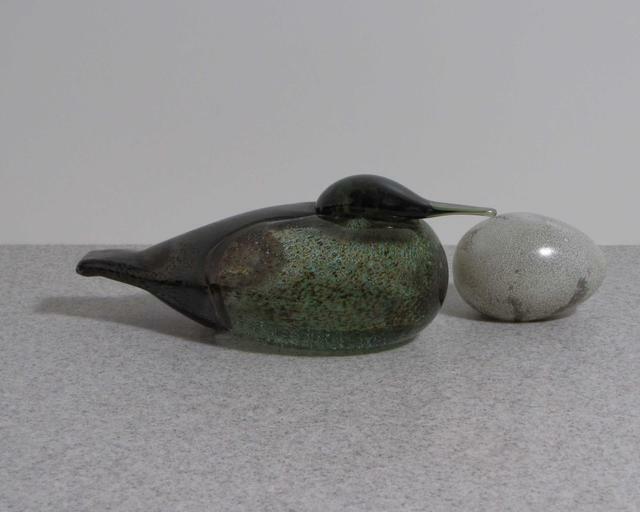 More about iittala Toikka Black / Green Female Eider The Haahka, or Eider, is a sea duck residing on the northern coasts of North America, Siberia and Europe, meaning it calls Finland home. The sleek shape of the body and head on the Eider allows this low-lying bird to stand out among the crowd. 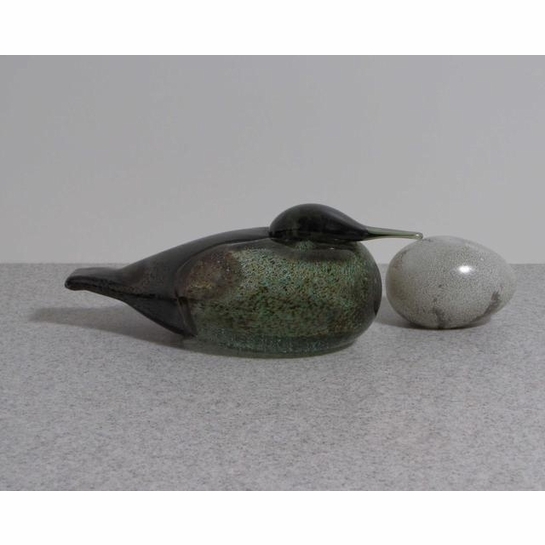 The black head and tail with a green luster chesty of this iittala Toikka bird creates a unique appearance, adding a fun style element to your collection or home decor.